combined 30 mpg rating, this SUV is very frugal. might go head to head against a traditional sports car. shape, stylish, yet not overly aggressive, it looks good. quality plastics, make the cabin a comfortable space. a charge regeneration gauge on Normal and Eco. city views and very useful 360º all around cameras. 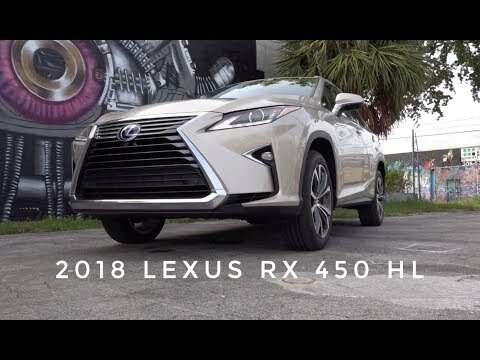 features, the RX 450hL is an appetizing proposition.